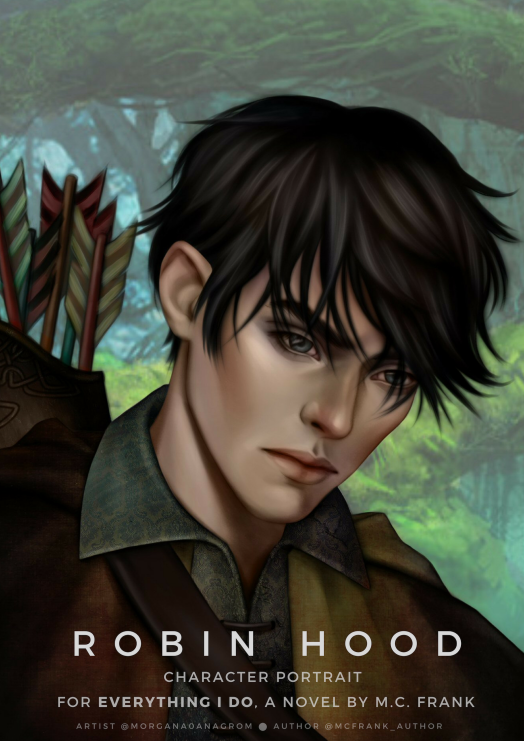 Robin Hood is about to steal your heart. A robber and a princess. A girl disguised as a boy. A medieval reimagining of the legend of Robin Hood packed with adventure, sacrifice and romance. 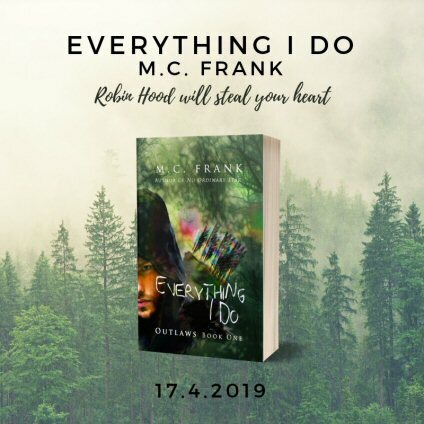 Robin Hood, hidden deep in the Sherwood Forest, is fighting to restore the crown to its rightful king, surrounded by faithful friends, green leaves and clear skies. Burdened with secrets, betrayal and an incredible responsibility, he struggles to stay alive and keep the starving people fed. One day, a boy saves him from the Sheriff’s poisoned arrows. Robin, impressed by the slender youth’s courage and skill, takes the boy with him to the forest. Only, the boy is not a boy. In the castle of Nottingham, a maid who used to be a princess is forced to obey the wishes of a tyrannical Sheriff. She dons on male clothes and trains to become a fierce assassin, vowing to catch the greatest criminal in the kingdom. But when she saves Robin Hood’s life nearly losing her own, she is rescued by the outlaws. When Robin and the “boy” meet, two worlds collide, resulting in unimaginable danger and intense romance. Who will survive when they learn each other’s secrets? What happens when the assassin falls in love with her victim? Filled with danger, intrigue and slow-burn passion, this is a Robin Hood story unlike any you have ever read before! This is not my first M.C. Frank book and it won't be my last! She is a super talented wordsmith and I love to get emersed in the worlds she creates. 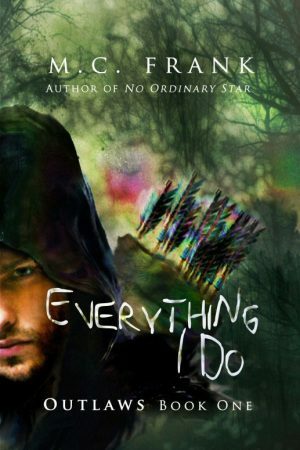 I was interested as soon as I found out this book was about Robin Hood, who doesn't love Robin Hood? I was hooked to this story from the small part before chapter one when the king is instructing the girl to infiltrate the outlaw. It just got better from there. I wish I could have seen more of Robin Hood doing well Robin Hood things. Instead, I was just told that he did those things from Rosa which was kind of a bummer. I mean yes I know he dis those things but I would have liked to see it from his perspective. I did enjoy this book a lot. I liked the twist from the more traditional Robin Hood story.